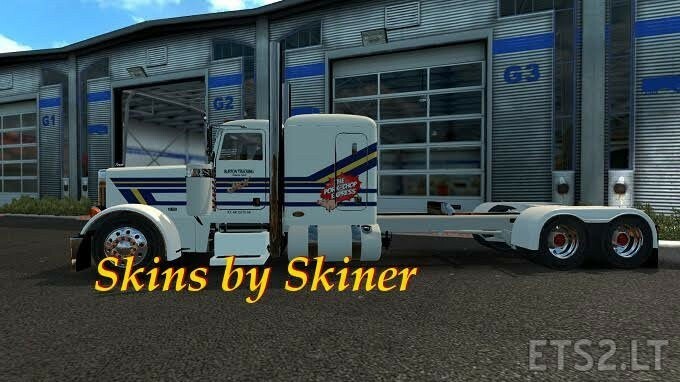 Burton Trucking skin of famous truck from the legendary movie Big Trouble in Little China, for Modified Peterbilt 389 v2 by Viper2 and v2.0 by AMT. This skin is ONLY FOR 63 sleeper cab. For the version of the game 1.24.